1. To Recharge and Relax. Do you need a break from the day to day responsibilities associate with home, family and career? Maybe the idea of “no make-up for a weekend” appeals to you. Quilt retreats are places where you can relax, recharge and escape. Often times retreats offer meals as part of the package price. This means no cooking! 2. To Hang Out with Friends. Imagine being surrounded by your quilting supplies, projects, great food and best friends. 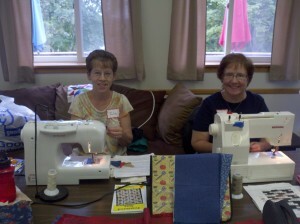 “Camaraderie” among friends old and new is one of the best reasons for attending a quilt retreat. There is sure to be plenty of laughter and inspiration. 3. (Almost) Non-Stop Quilting. Ready to put a serious dent in those “UFOs?” (unfinished objects). 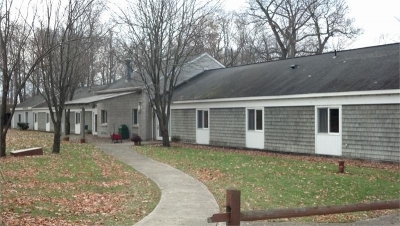 A quilting retreat is the perfect place to catch up on your quilting! Although quilt retreats often involve some degree of formal instruction, rest assured there will be ample time to work on your projects. 4. Formal Instruction. And speaking of that, many quilt retreats include really good classes often taught by internationally known quilters. It’s the perfect place to learn a new technique and be inspired. 5. Exchanges and Swaps. Retreats often include exchanges such as a “block exchange,” where you create quilt blocks and then exchange them with fellow retreat friends. Finally, the blocks can be sewn together for a memorable souvenir of your time at the retreat. Or, a quilt retreat may include swaps such as fabric swaps which will allow you to purge some of that unwanted fabric stash. 6. Quality Lectures. These are often the most inspirational events at a retreat. Your speaker is usually a well-known quilter who can offer lots of helpful tips and fantastic inspiration. 7. Trying Something New. 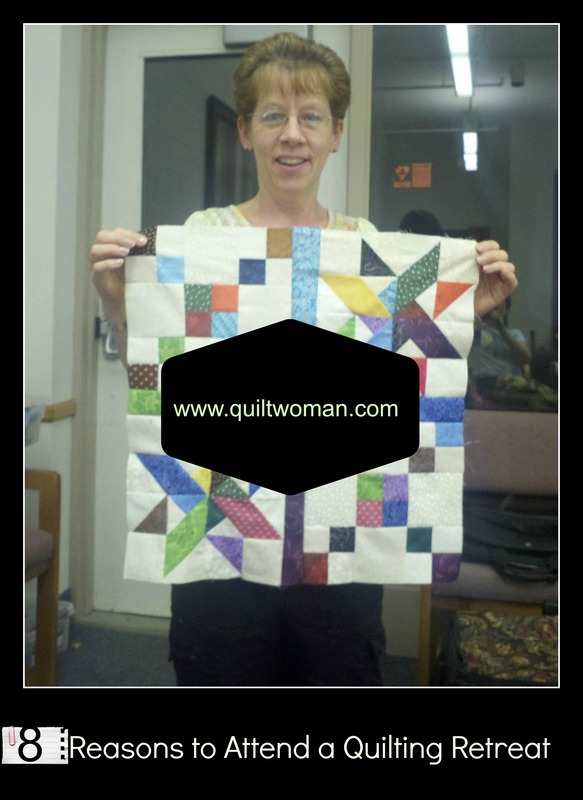 You love to quilt but you love to try your hand at other things as well. 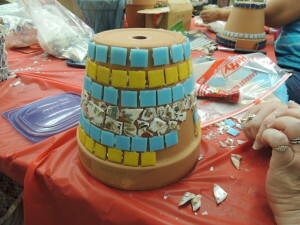 Sometimes retreats will include a craft such as working with mosaics or learning illustration. Many times these new skills can inspire new quilting techniques. 8. Beautiful Scenery. Many times quilters will choose a peaceful, remote setting for their retreats. Being in a beautiful place can lead to relaxation which leads to some very productive quilting. We asked our Facebook Fans to give us their best tips for preparing for a quilting retreat. This is what some of them said. Have you attended a quilting retreat? What was the best part about it? What do you pack to prepare for a quilting retreat? This entry was posted in Quilt Retreats, QuiltWoman and tagged quilt retreats, quilting retreats, QuiltWoman.com, should I attend a quilt retreat. Bookmark the permalink. Like to know about your next reteat. Please please let me know when and where you next retreats are! I love to attend and seldom hear the dates until oversight!